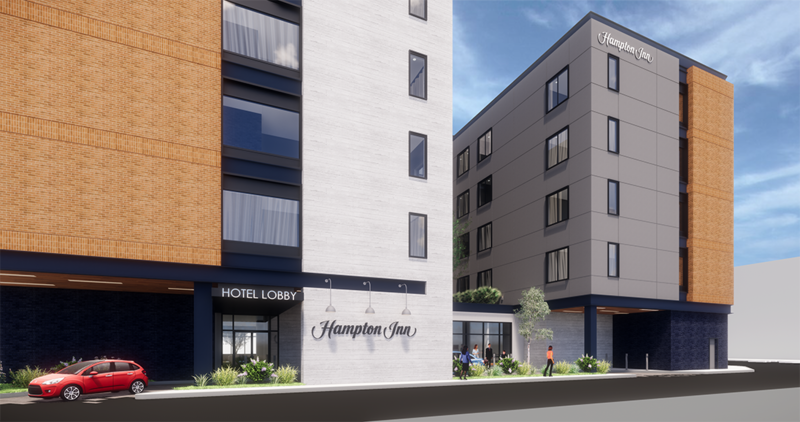 The Brea Project would establish a Hampton Inn by Hilton branded hotel at 220 S Brea Boulevard in Brea, California. 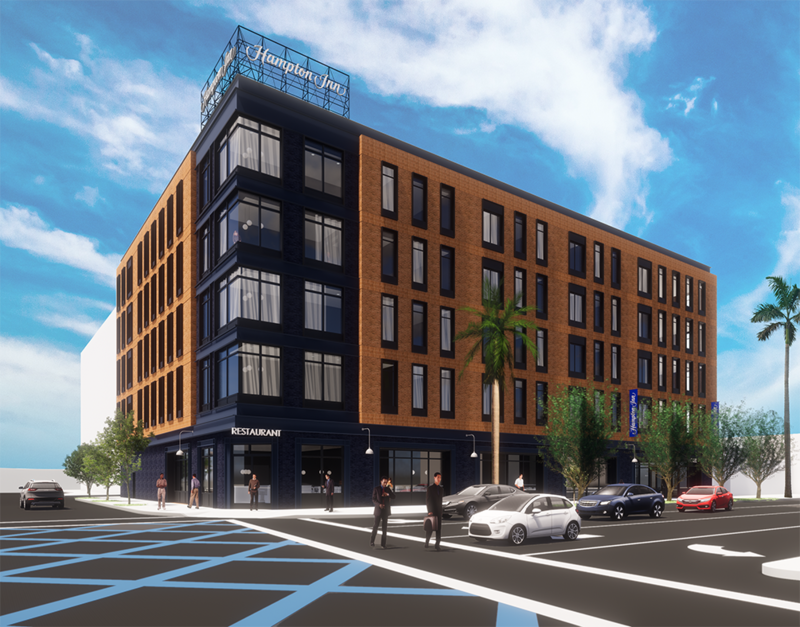 The 5-story, 116-room modular constructed hotel will be developed in the center of the city of Brea. The site is located within Brea Downtown, Brea’s premiere shopping and dining center. Brea is a rapidly growing city noted for its business-oriented focus and convenient location in close proximity to Los Angeles, Riverside, and San Bernardino Counties. 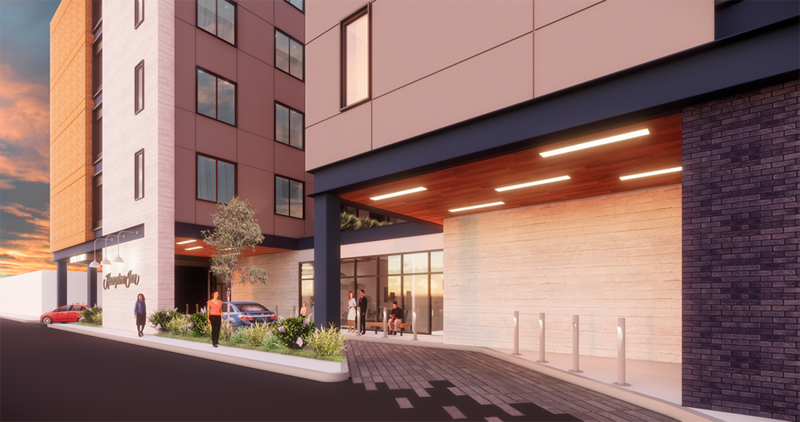 Because the city of Brea is significantly underserved in the midscale, select-service sector, Brea Hampton Inn will be extremely well situated to capture the significant unmet demand for room nights generated by Brea area businesses.